Interconnected and communicative systems. Cars with built-in navigators. Self-driving delivery trucks. 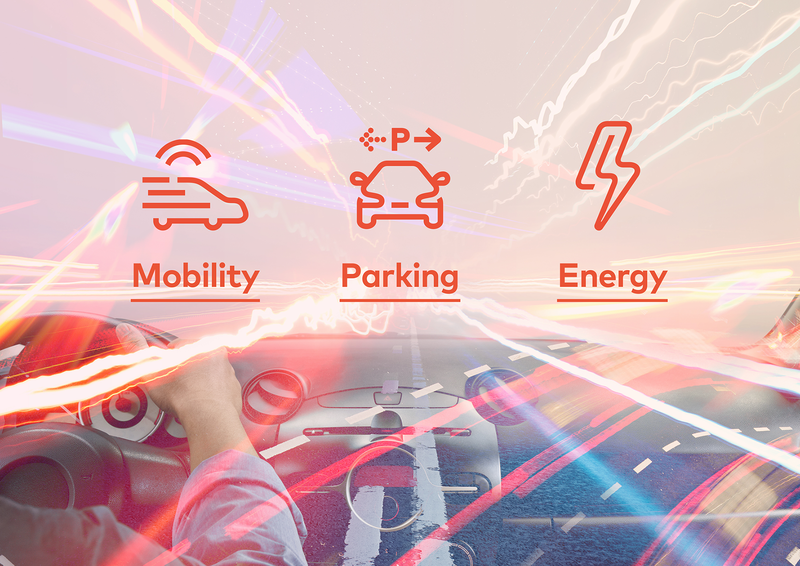 Welcome to the dynamic world of mobility, parking and energy. It’s the world where Dynniq (the continuation of Imtech Traffic and Infra) operates. 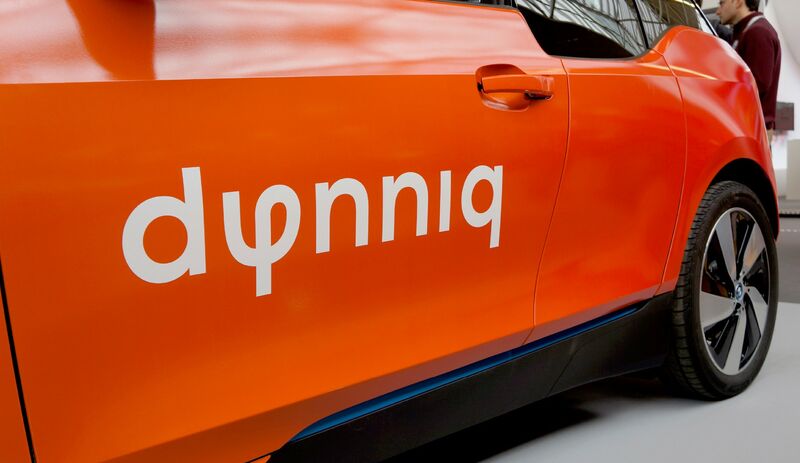 The name Dynniq’ has been developed in collaboration with Globrands. It’s a combination of the words dynamism, innovation and intelligence (IQ). These traits are also the key features in the visual identity, developed by the Total Design-team.